HELSINKI - Finland has topped an index of the happiest nations for the second consecutive year, with researchers saying the small Nordic country of 5.5 million has succeeded in generating a happiness recipe for a balanced life not simply dependent on economic and material wealth. The World Happiness Report, produced by the UN Sustainable Development Solutions Network, ranks 156 countries by how happy their citizens see themselves to be. It's based on factors including economic wealth, life expectancy, social support, freedom to make life choices and levels of government corruption. The index, published Wednesday, showed the other Nordic countries did well again this year, with Denmark, Norway and Iceland taking the next spots. The remaining top ten nations were The Netherlands, Switzerland, Sweden, New Zealand, Canada and Austria. The United States dropped from the 18th to 19th place despite enjoying a booming economy in the past few years. 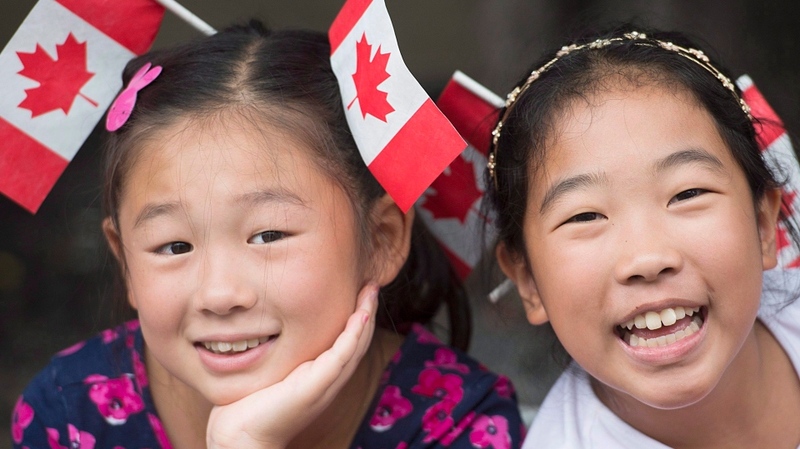 The 134-page report noted that, in general, happiness levels have decreased worldwide despite continued economic growth. That's partly explained by “dramatic falls” in happiness in population dense countries like the United States, Egypt and India, it said. “The worldwide tendency of a considerable decline in average happiness, despite the general growth in GDP per capita, is proof that measuring happiness and life satisfaction in terms of economic wealth alone is not at all sufficient,” said Meik Wiking, CEO of think-tank The Happiness Research Institute in Copenhagen, Denmark, who took part in the report. “The divide between rich and poor also creates an erosion of the cohesion and trust between people, which is so vital for the feeling of safety and security and therefore for the overall happiness level of the American people,” Wiking said. “By most accounts, Americans should be happier now than ever,” wrote Professor Jean M. Twenge from the San Diego State University, referring to low U.S. unemployment and violent crime rates, improved living standards and income level. She suggested that a factor could be the substantially increased time Americans are spending on electronic devices and social media, habits that have led to low in-person social interaction and decreased sleeping time, among other things. The report noted that happiness has declined the most drastically in the past ten years in the 108th placed Venezuela, a South American nation currently in economic turmoil with a severe political crisis. Out of the bottom ten countries in the index, six are African nations. South Sudan is the least happy country, followed by Central African Republic and Afghanistan. The report was compiled by prominent economists John F. Helliwell, Richard Layard and Jeffrey D. Sachs. 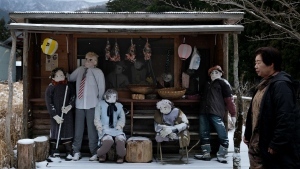 In the tiny Japanese village of Nagoro, the number of scarecrows significantly out number the populous of 27.